Gift certificates: The Store meat bundle, Salty Iguana, 54th Street Grill, Applebees, IHop, Cheddars, haircuts, oil changes, eye & dental exams, swimming. . .
Tickets: Quality Hill Playhouse, American Heartland Theatre, Starlight. 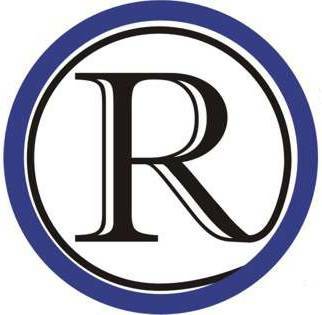 . .
Definite Needs: New RHS/SHS apparel & laptop case and handcrafted items, sports memorabilia, toys, jewelry, antiques, collectibles, household . . .
Tickets for Grand Drawing: $1 ea. or 6 for $5 (free ticket by showing RQS badge). Need not be present at 2:45 drawing time to win. Albin’s sapphire pendant/chain valued @ $350; Bernard Martin framed print; collectible Barbie in pkg. Another commitment on April 5? Raytown Retired Teachers & School Personnel Assoc. for donating services & items to make this event a success.